Then, of course, there’s Popsicle — a fact the company might well be alluding to in its new Spring Wallpaper Collection. 9to5Google noted a colorful array of frozen confections in amongst the selections. Granted, it’s not thematically too far from the rest of the outdoor, sunshine-themed offerings. Google’s never shied away from such cheeky suggestions — and it’s certainly teased us before, including in the lead up to Oreo. Though that could just as easily mean it’s a bit of a red herring — remember Android Pocky? It’s worth noting that Popsicle is, in fact, still a trademarked name — like Kleenex and Xerox and Frisbee. Of course, that hasn’t stopped Google in the past. See such recent examples as Kit-Kat and Oreo. 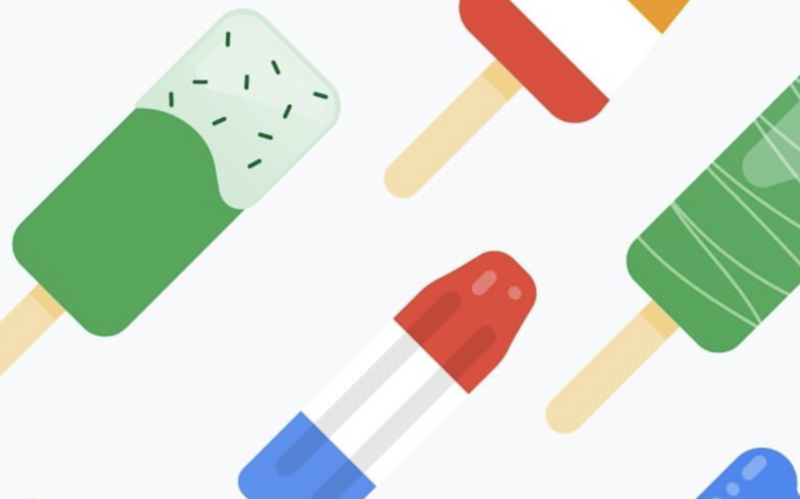 And while Popsicle-owner Unilever has flexed its muscles maintaining its ownership of the name, it’s hard to imagine a better/cheaper promotion than stamping your name across the latest build of the world’s most popular mobile operating system. There is, of course, the issue of the fact that the Popsicle name isn’t as globally synonymous with the ice pop as it is here in the States. You may know it, perhaps, as an ice lolly, ice block or ice drop, depending on where you happen to be reading this. Whatever the case, Google’s probably just happy that we’re talking about it at all.